The Mahamba Operational Response Services & Mahamba Police have made a great sweep with their cleanup operation to combat crime. Members of the team have worked together enforcing the law by being vigilant and making sure that they defeat the rising crime and illegal activities that are taking place. Their main aim is to keep South Africa safe as they are the first defence of what Dagga that was confiscated comes in and goes out of our country at the border. A roadblock setup was a huge success on 16 February 2016, near Sulphur Springs, when a suspect was arrested for being in the possession of illegal drugs. 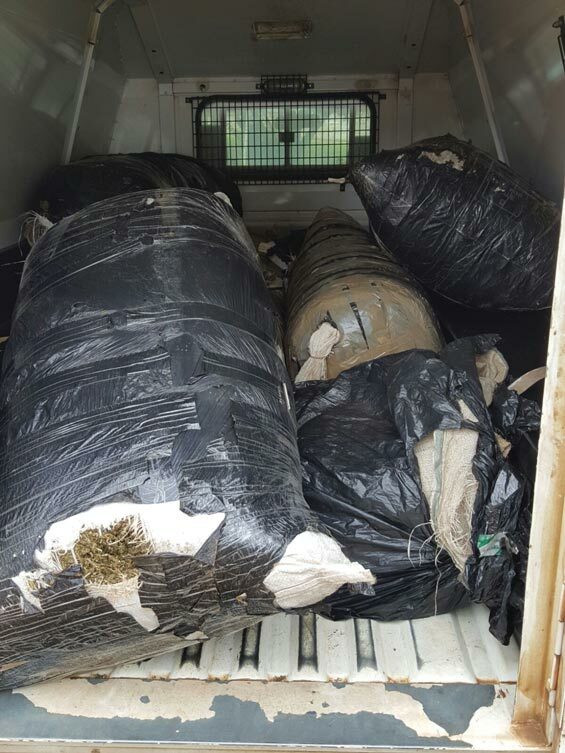 19,5kg of dagga to the value of R58 500 was confiscated. The suspect was taken into custody. Another suspect was also apprehended at the road block carrying illegal copper cable. 15,8kg of copper cable to the value of R950 was discovered in the suspect’s possession. Two suspects were arrested on 17 January 2016. They were carrying 225kg of dagga to the value of R300 000. 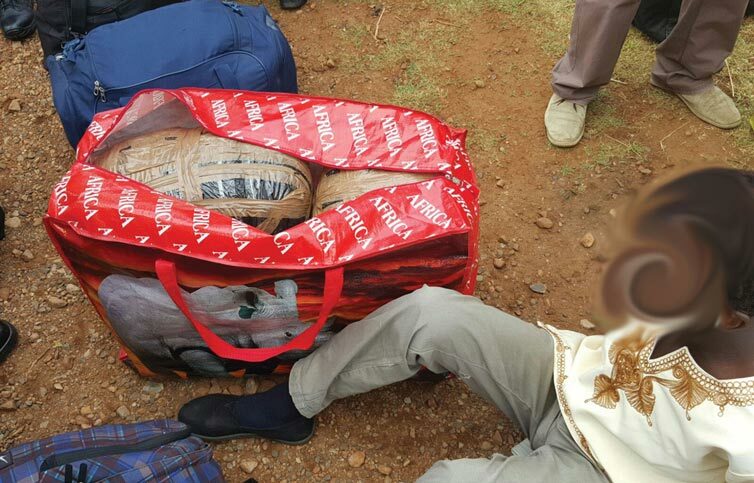 The compressed dagga was confiscated and the suspects were taken into custody. 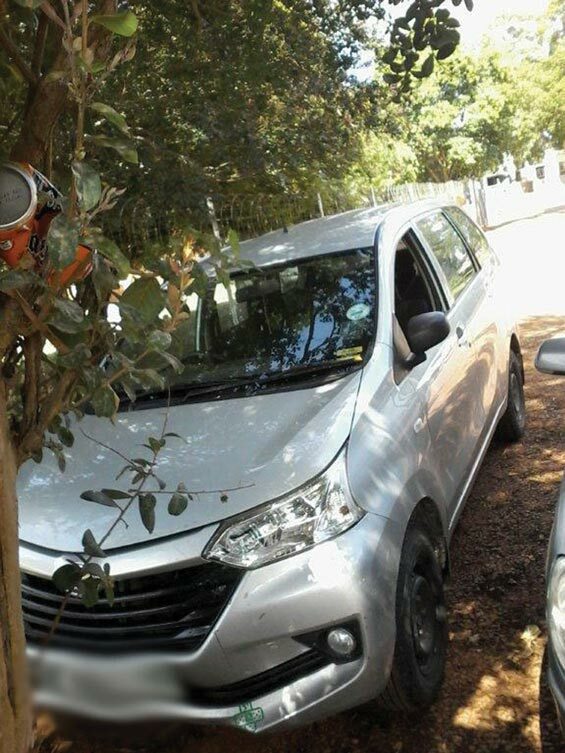 On 29 February 2016 at 01:00, the Mahamba Operational Response Services team noticed a suspicious Toyota Avanza travelling on the N2 (Pongola road) close to the Swaziland Border and approached the vehicle. Upon investigation four suspects were arrested for possession of illegal fireams. 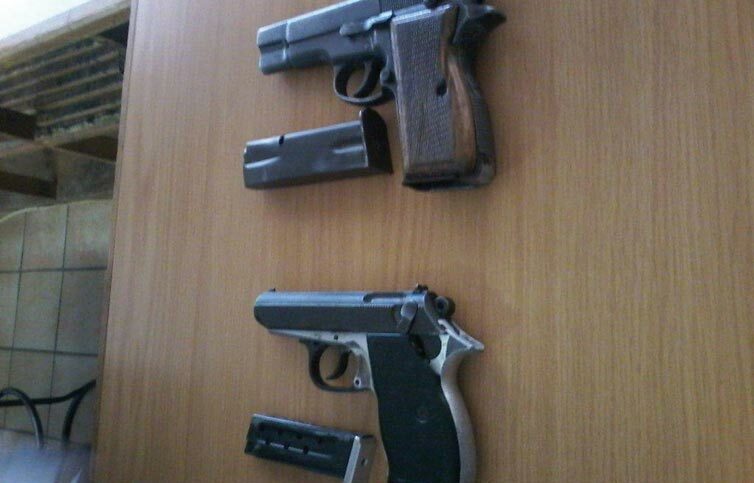 Two unlicensed, concealed weapons were confiscated with eighteen 9mm rounds. Serial numbers from both firearms had been removed. The Mahamba Operational Response Services have done an outstanding job in making these successful arrests together with the assistance of the SANDF and the K9 Dog Unit. Previous articleWhat a Mess in Church Street!